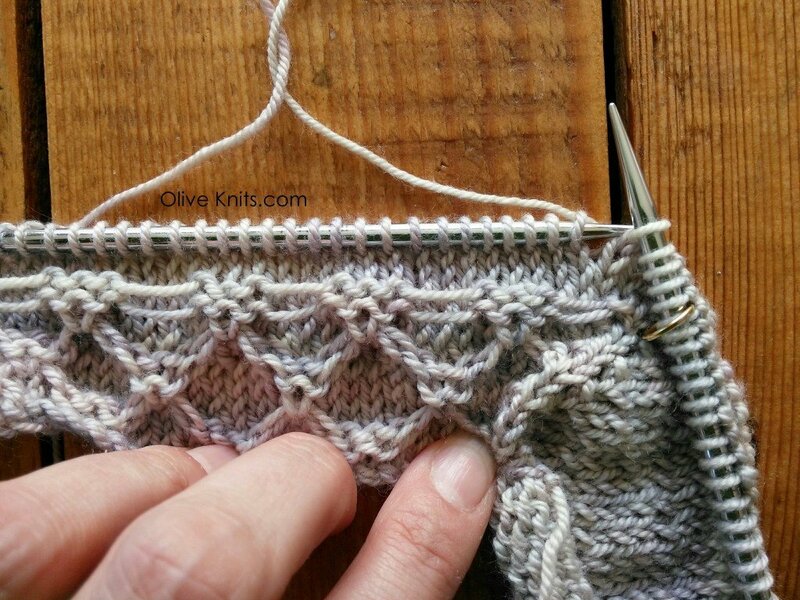 If you’re knitting the High Trestle Tee, you’ll encounter the trestle stitch (similar to the butterfly stitch). 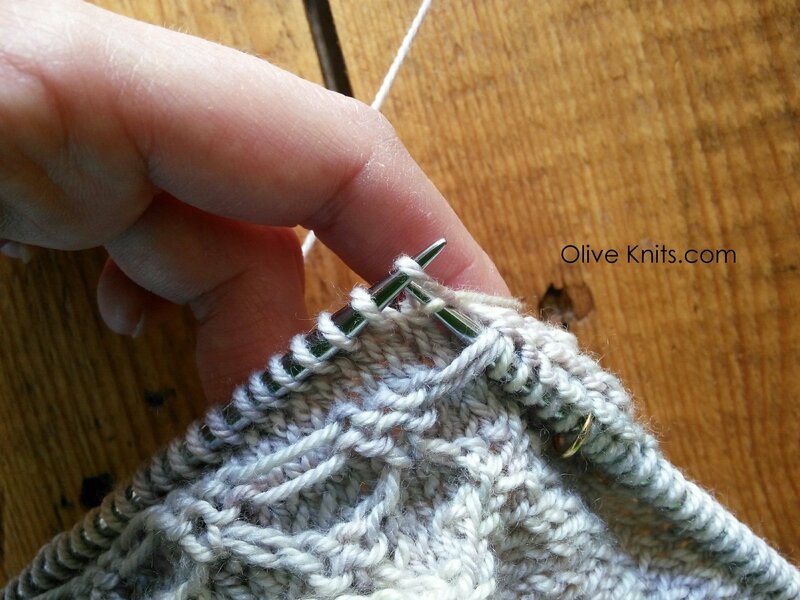 Here is a quick tutorial on how this stitch is done on the right side of the work. 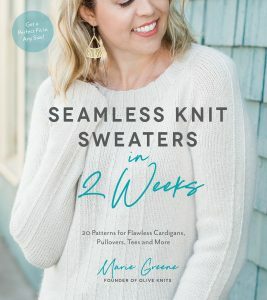 We are ready to work the first K1ULS on the row below. 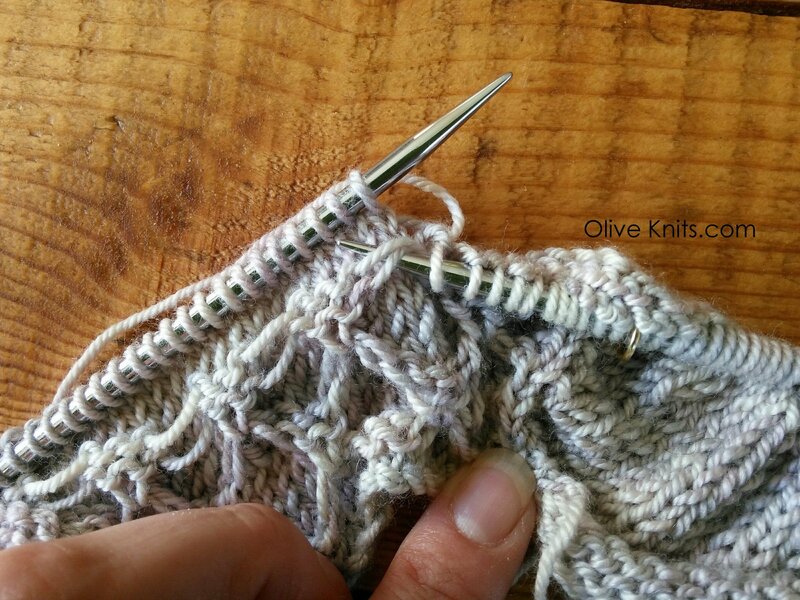 Take the right needle and slide it under the loose strands from the rows below. 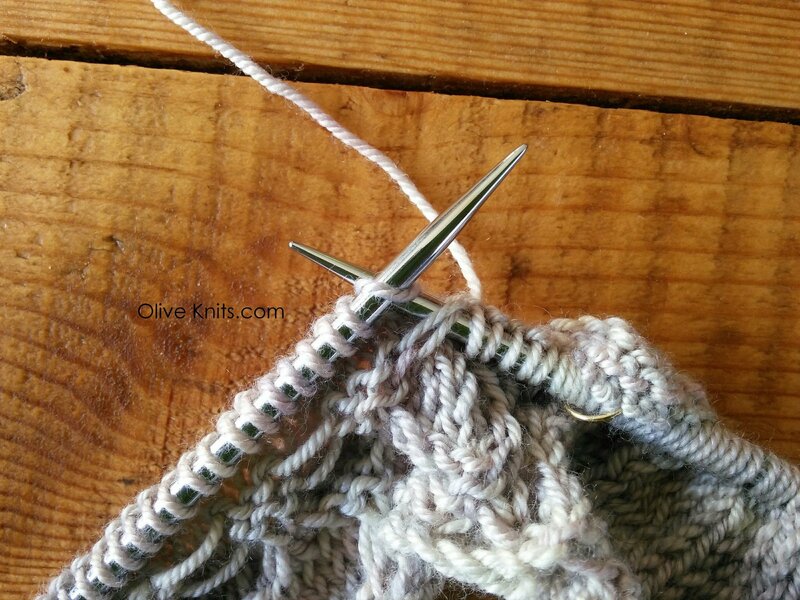 Then slide the right needle under the next stitch on the left needle (as if to knit). 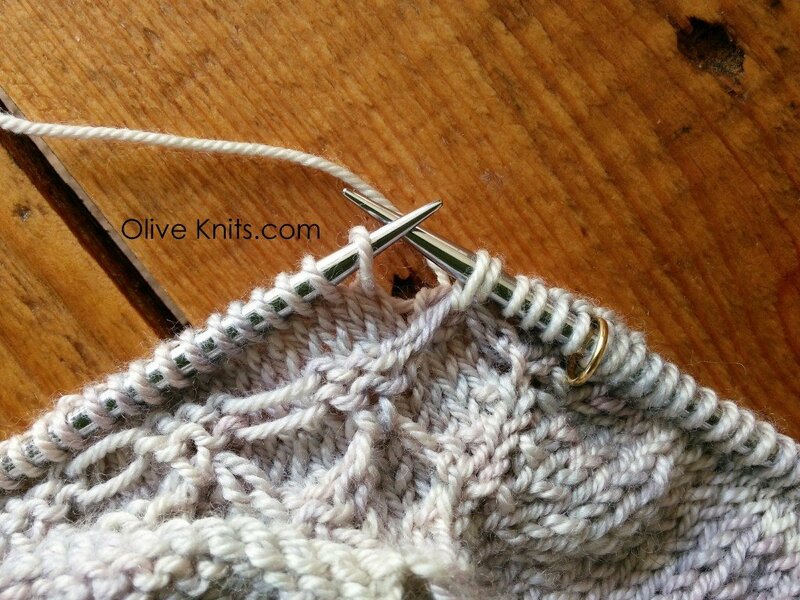 Knit through the stitch on the left needle AND through the loose strands at the same time.